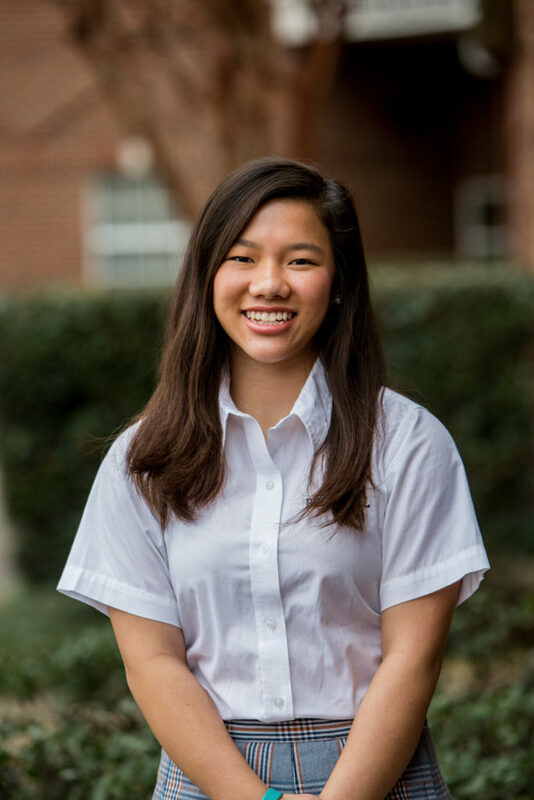 The State Leadership Seminar program is an application based process only for sophomores. 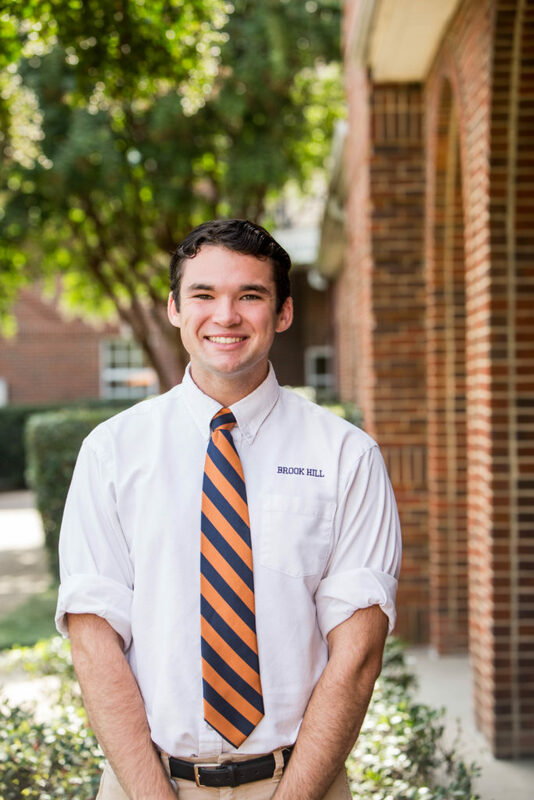 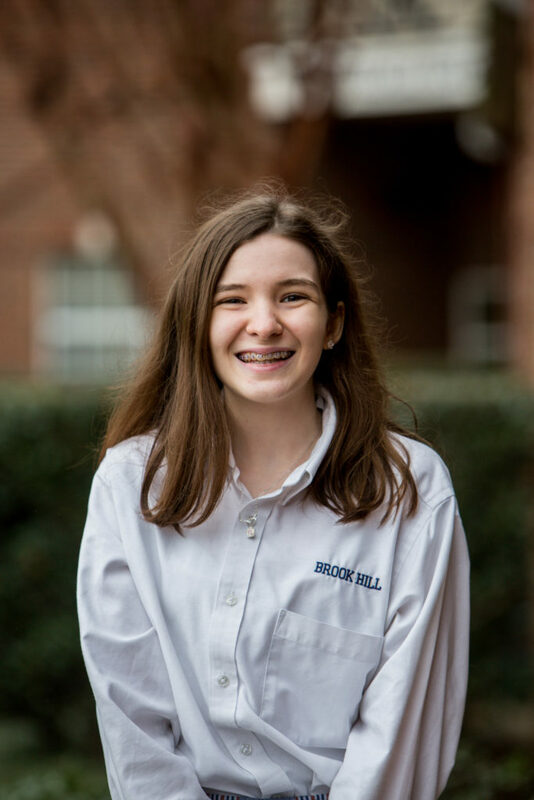 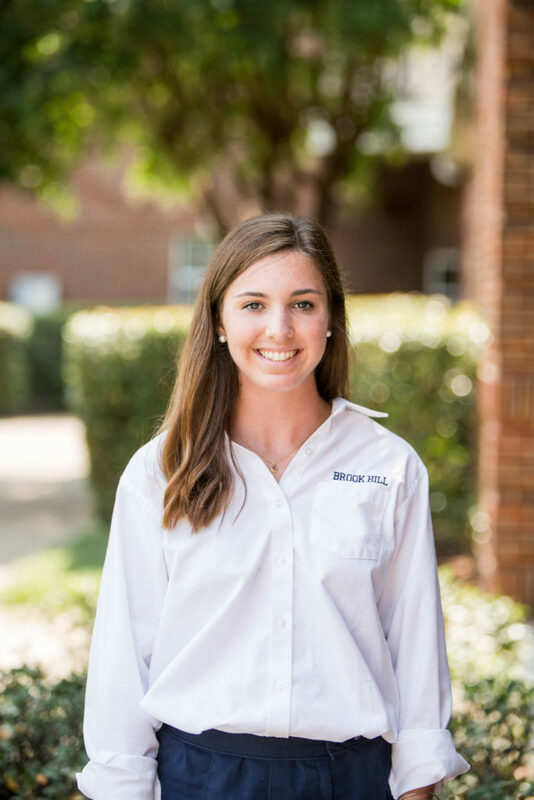 Justin Powell was selected to attend the 2017 Conference, and students selected to attend HOBY during the summer of 2018 were Cate Kimball, Annaka Willis, and Caroline Welty. 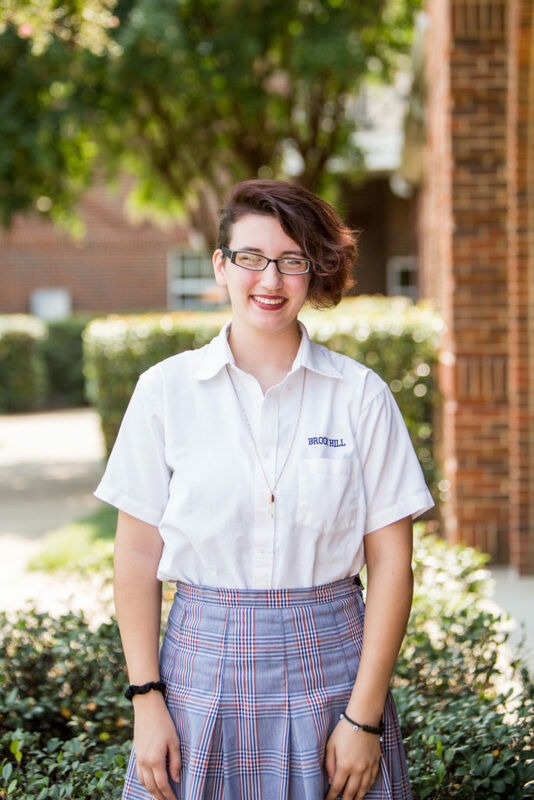 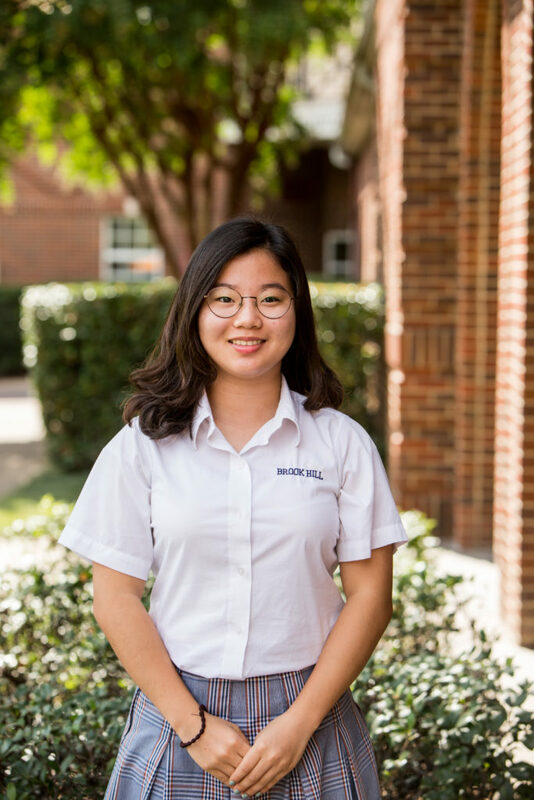 Students selected to attend HOBY during the summer of 2019 are Olivia Kim and Mattie Cheatham.